Bridget Whitley, 33, of the 200 block of Seven Pines Road in Benton, was charged with DWI 2nd and booked around noon Monday. 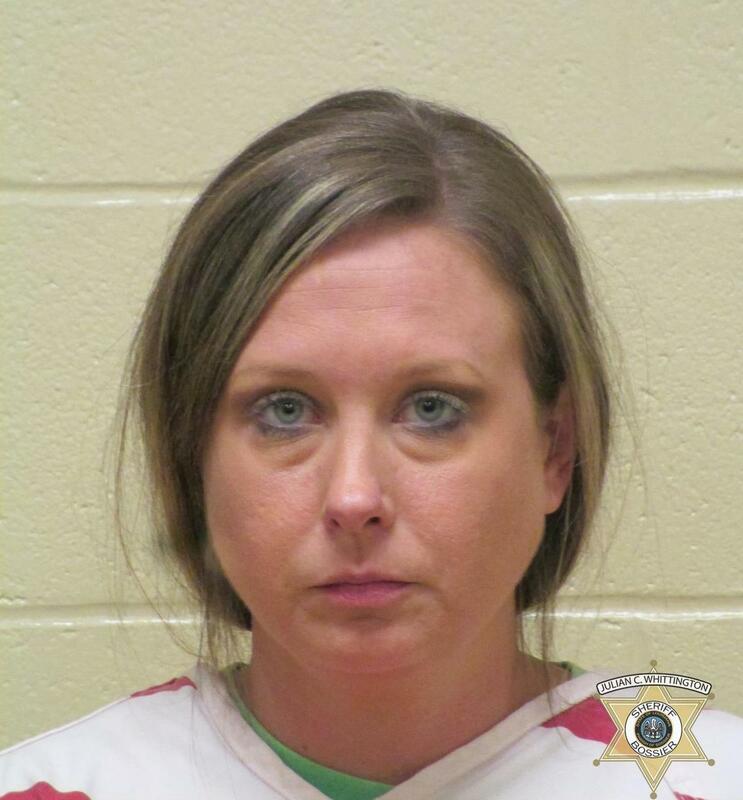 A Bossier Parish Schools bus driver was arrested Monday morning for operating a vehicle while intoxicated following a random drug screen. Early Monday morning, Whitley drove her school bus route, safely delivering the students to their school destinations. At the conclusion of her route, she reported to a random drug screening and drove her school bus to that testing site. During the testing, Whitley showed signs of impairment, and Bossier Sheriff’s Office deputies quickly began their investigation. Whitley performed poorly on the Standard Field Sobriety Test (SFST) Monday morning and was arrested. Whitley admitted to deputies that she had consumed several alcoholic beverages Sunday evening. She was booked into the Bossier Maximum Security Facility with a $50,000 bond. Sweet, wonderful or whatever, if she drove children to or from school while still intoxicated, she endangered their safety and that is unforgivable. Let the system do do it’s job and if she is found guilty, punish appropriately. Let’s not make excuses and correct the problem. This is the reason I hate social media. Prayers for her. Don’t Judge! She is a Loving, involved, genuinely sweet person. I’m sure she is being harder on herself than any of the “Holier than thou” making the rude judgmental comments. Praying ?? She is a wonderful person and a great mother…… Prayers for her and her family!!!! She is a wonderful person and made a mistake!! Pray for her and her family!! Stop judging !!!! Prayers to her and her family! She is a good person just bad choices. Bad choices don’t make a bad person. Absolutely!! She’s a sweet sweet lady! Why is she driving if this is her 2nd DWI?? That’s what I’m wondering and how did she get hired??? I see. I retread it. Hmmm I guess that’s what it means then.